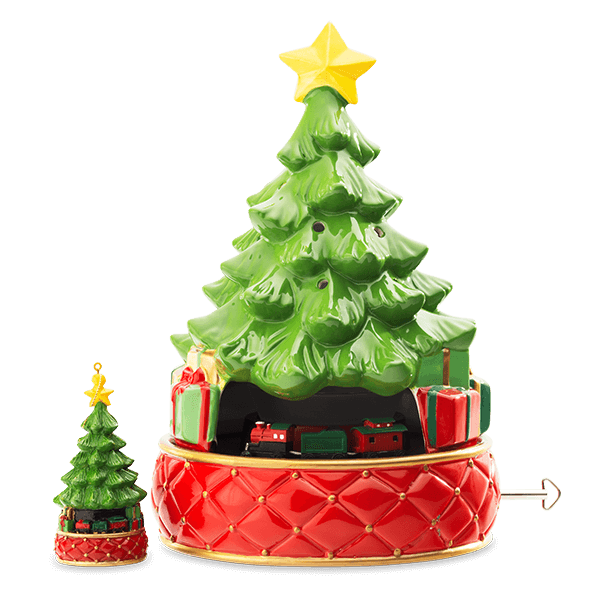 The joy of Christmas comes to life with this limited-edition, numbered 2018 Scentsy Tannenbaum Express Warmer — our first to feature music and a moving train! Standing tall and majestic, an iconic Christmas tree is trimmed for the season to set the scene. But the real magic happens when you turn the windup key and set the toy train in motion! 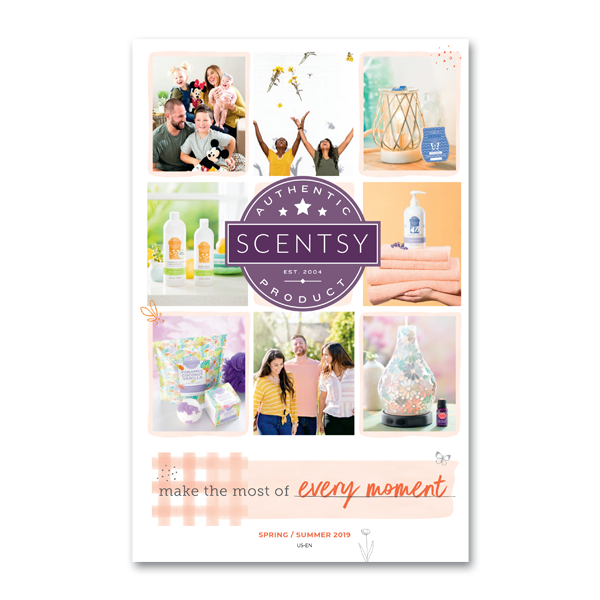 Watch as it circles the warmer base to the merry sound of “Deck the Halls,” and be sure to add your favorite Scentsy fragrance to create the perfect holiday moment. 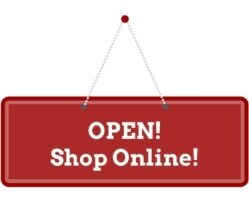 Includes a matching 4-inch Christmas ornament to adorn your tree for years to come! 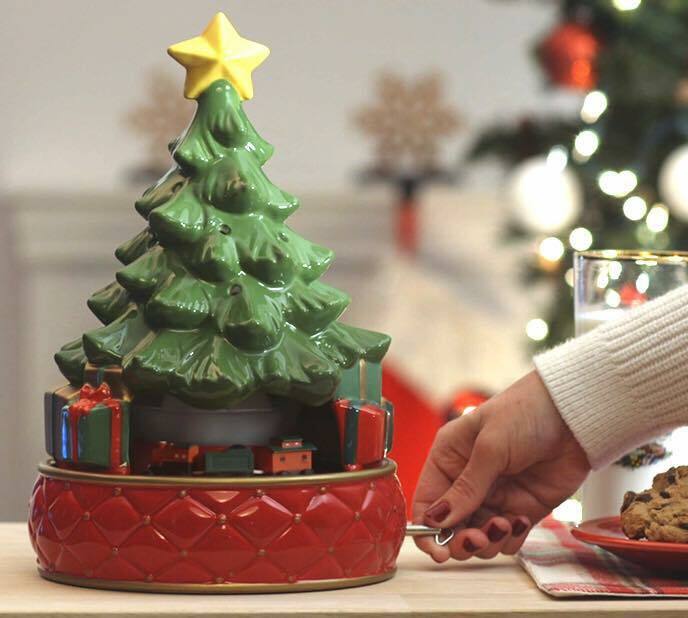 Only available while supplies last, so don’t wait to deck your halls and bring this beautiful Tannenbaum home.